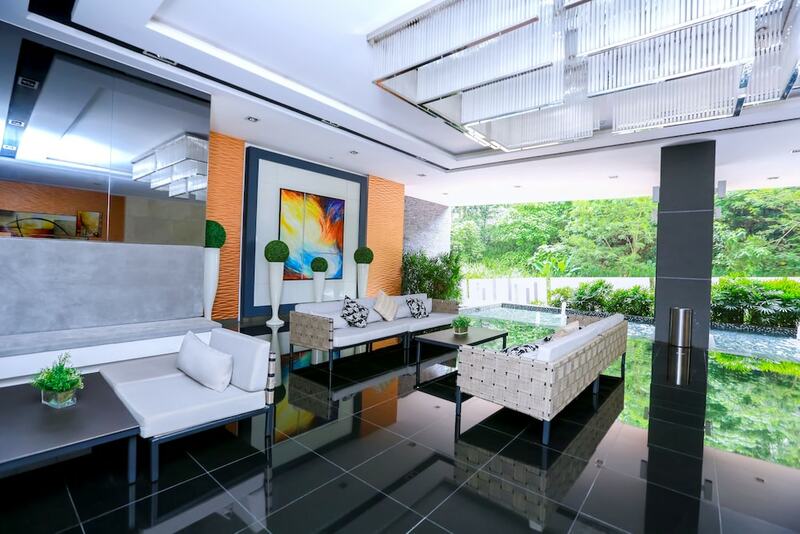 Hotels in Solaris Dutamas are mostly serviced residences that are connected or close to KL’s most prominent shopping malls and landmarks. A trendy commercial and expat-friendly neighbourhood about a 20-minute drive from the city centre, travellers can find plenty of hipster cafes and international restaurants offering authentic Japanese, Korean, Middle Eastern, Thai, Italian, and not forgetting, Malaysian cuisine. There are also plenty of things to do here, from shopping for local goods at weekend markets to enjoying art exhibitions and international film festivals all year long. 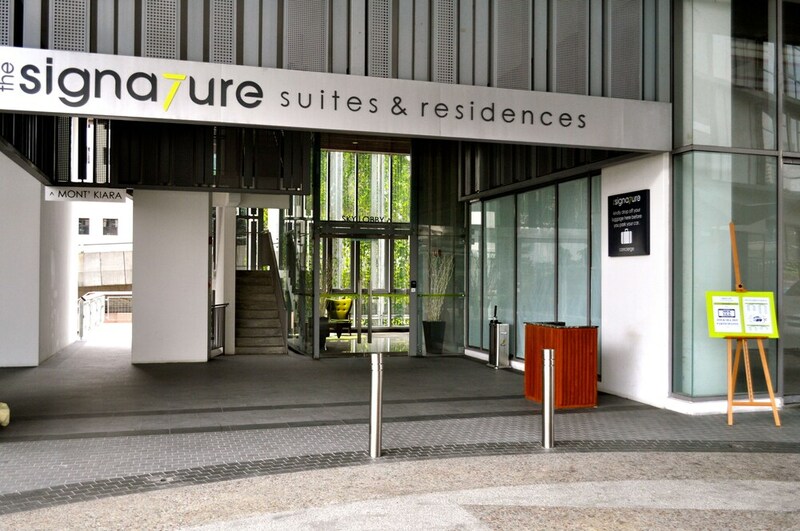 Perfect for those looking to enjoy some sightseeing beyond Kuala Lumpur city centre, check our list of the most popular hotels in Solaris Dutamas, each of which offer spacious guestrooms, well-equipped kitchenette, and convenient facilities that suit just about any traveller.